For 2017, the all-new Acadia builds on its legacy of premium amenities and precision construction. Step into Acadia and experience a refined interior, advanced vehicle technologies, and versatile seating and cargo configurations. 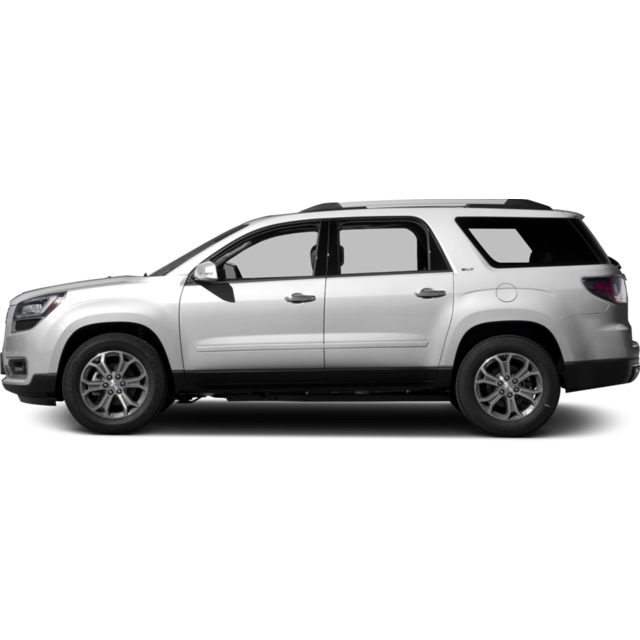 Explore Acadia SUV and choose the model right for you.